Service times, directions, and what to expect upon your first visit to Ambassadors Today. 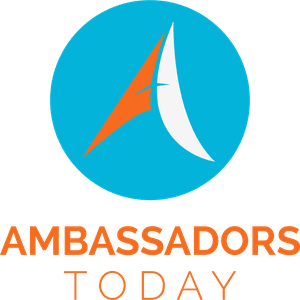 New to Ambassadors Today? Start here! Keep up with what's happening with our youth. Click here to learn our beliefs on giving and how you can participate. Share your prayer requests or testimonies here. Interested in baptism or having your child dedicated? Start here to view upcoming dates and more. Interested in having Dr. Regina at your next event? Start here! Here you can order Ambassadors Today and Regina Spellmon Ministries sermon series and apparel. Here you will find the form for adding announcements, event requests, and more! Copyright 2019, Ambassadors Today. All Rights Reserved.